For the enjoyment and camaraderie. Crossing the bridge at mile 13 of the Big Sur Marathon. The view was spectacular and there was a baby grand piano playing beautiful music. To share the experience of doing something great with fascinating people. Finishing a marathon with new friends who are completing their first marathon is a magical experience, one that is hard to forget. I enjoy sharing and listening to stories which make the time go by quickly, and turn a good race into a magnificent one. Eat early the evening prior to race day so you are more likely to go to the bathroom before the start line. Also, don’t try anything new leading up to the race, including your diet – eat what works for your body. An upset stomach or frequent bathroom breaks can make or break a race experience. Get to know your pacer, whoever they might be. 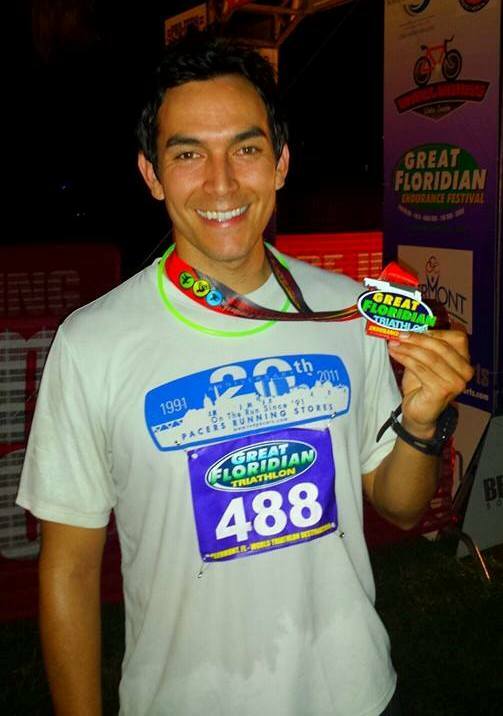 I find marathon pacers have amazing stories to share from their varied racing experiences. I am interested in medical volunteerism for those who need it most. In Atlanta, there is a great need for better healthcare among the homeless, so I volunteer at a homeless shelter at least once a month.